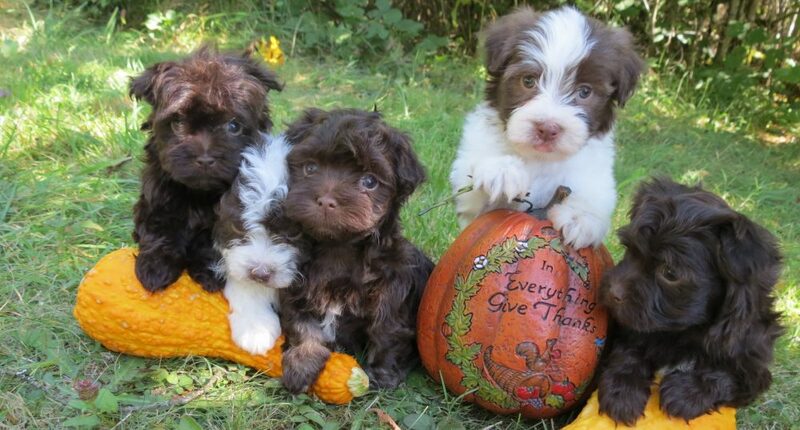 Welcome to our Havanese website! 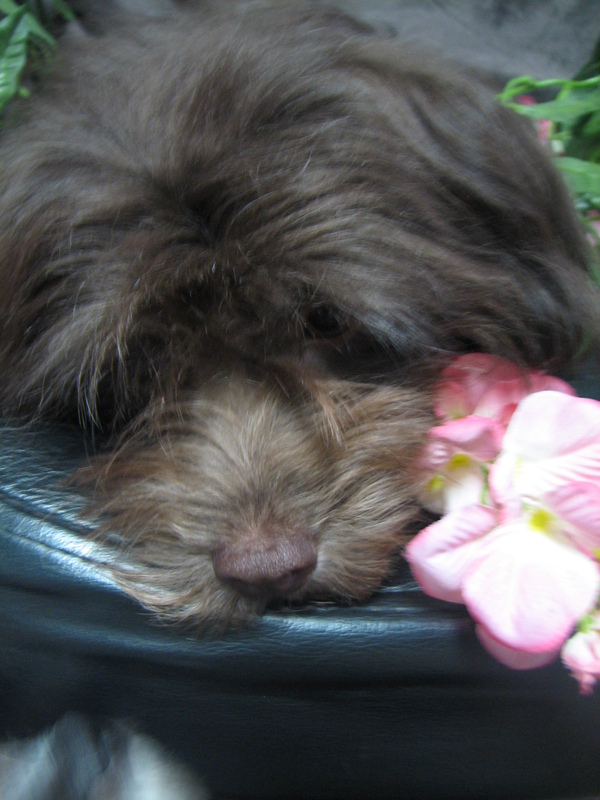 We have been breeding Havanese for several years and have come to love this sweet, intelligent breed. Our puppies are well-socialized and happy! We work hard at raising quality puppies that will bring enjoyment to their families for years to come. As an example, one of the things we do for our puppies is handling and socialization exercises. It is a simple and enjoyable exercise, but so important for their future. Many dogs have “hot spots” – places where they don’t like to be touched, such as muzzle, ears, collar area, paws, and rear end. Untrained adolescent dogs are notoriously difficult to handle. Even before the puppies are weaned, we begin to handle them very gently to get them used to the feeling. This helps to learn to enjoy being handled and examined, which will prove valuable later on in life when it’s time for a visit to the veterinarian or you have guests in your home. All of our dogs are used to being combed and petted by our children, and they especially love the “job” of helping with the puppies. If our children had their way, we would keep all the puppies for ourselves! Click on the tabs to find out more about this adorable, intelligent breed!